Reciprocity recruiting is temporarily closed! 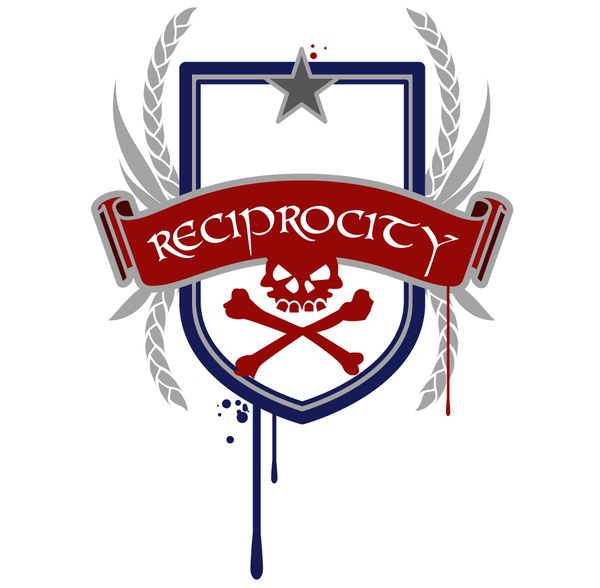 We’ve been fortunate to add a bunch of new members to the Reciprocity Guild family recently and as a result we’re closing recruitment and applications temporarily..
We intend to resume recruiting with a new application form here on our website and we will update this via our Twitter account @ReciprocityUS. 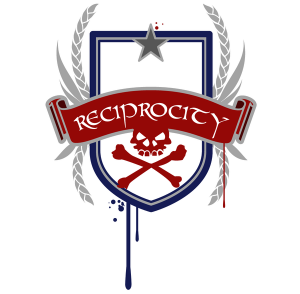 Reciprocity’s website will be open for applications for a limited time then closed again to review the applications and contact new guild members. Applications will then remain closed until new members have a chance to get to know their new guild friends and get leveled, geared & into guild activities. Our guild is a close knit community of friends, regardless of how large we may grow we want every single member to feel like they’re home when they spend their time with us. 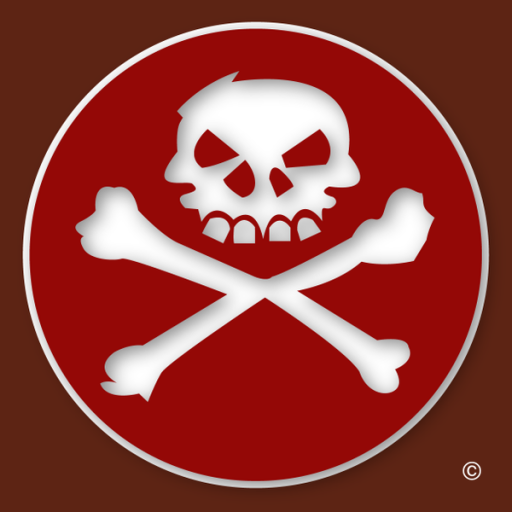 Reciprocity is a Warcraft Guild with long history in this game, we’ve been around, we’re here to stay. We’re going to keep recruiting and it takes time to build a community, we’re committed to doing that.